A lot of the news around Bitcoin has to do with its value rising and falling. Many have decided to invest with hopes its value goes up. While the total number of those with Bitcoin is just a fraction of the world’s population, some of them happen to live in Fresno. 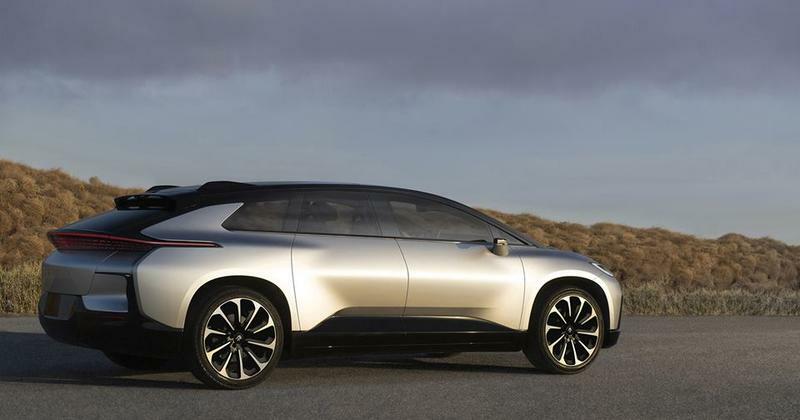 FM89’s Laura Tsutsui reports that some of these users aren’t necessarily hoping to strike it rich, but instead are trying to understand how cryptocurrency could be a part of our lives in years to come. Anthony Yang is a researcher and content developer in Downtown Fresno. 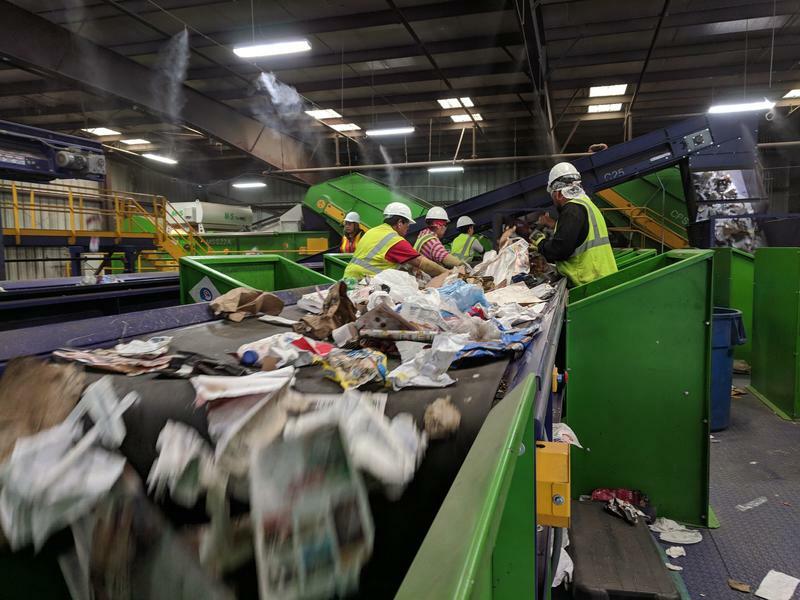 The trade conflict between the U.S. and China is heating up, and while tariffs on the steel and agriculture industries have taken center stage, the conflict has quietly moved into another less visible sector: It’s greatly disrupted the recycling industry. 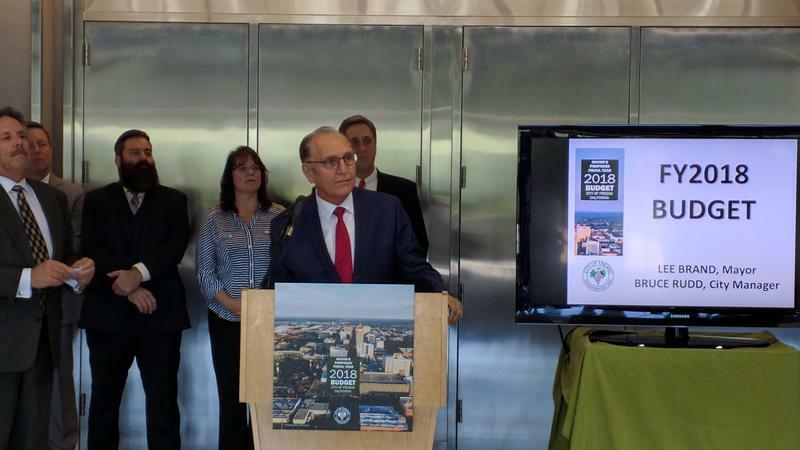 These new policies are already affecting businesses, but over time they could impact residents and city governments and even undermine state environmental policy. We all know what a port looks like. There’s water and ships stacked high with shipping containers. But those are often in busy areas on the coast: Los Angeles, Long Beach, Oakland. Well, one Central Valley county has decided to get in on the shipping and distribution game. That county is partnering with the Port of Los Angeles to give their region a boost for distributing around the world. The Fresno Yosemite International Airport will soon have a new route, with non-stop service to one of the nation’s busiest airports. Valley Public Radio’s Laura Tsutsui reports. 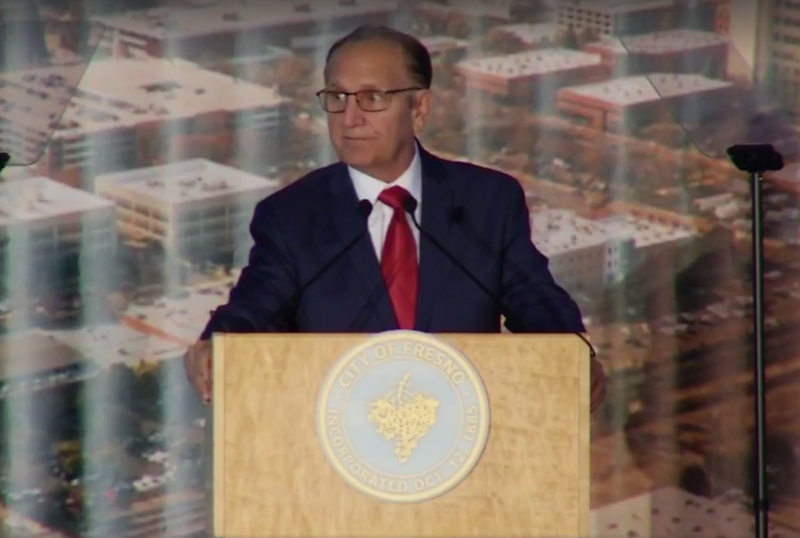 Fresno Mayor Lee Brand focused on job creation as he delivered his first state of the city speech today at the Fresno Convention Center. Brand says he wants to build upon this year’s announcements of new fulfillment centers for retail giants Amazon and Ulta Beauty, which are both now under construction. The plan is to create 10,000 new jobs in the city in the next 10 years with similar operations, and another 10,000 spillover jobs in other sectors. Fresno Mayor Lee Brand says he has a vision to create 10,000 new jobs in Fresno and drop the unemployment rate to 5%. That would be a significant accomplishment for a city where the unemployment number is routinely above the state average. One major piece of that vision fell into place last week with the announcement that Amazon will build a fulfillment center in Fresno. 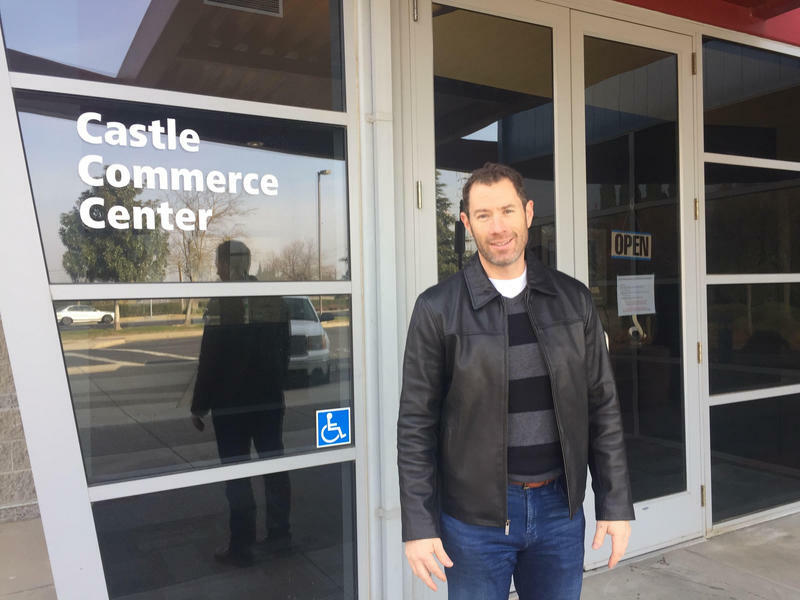 Valley Public Radio spoke with the mayor about how he plans to achieve his jobs goal and the first steps already taking place. This interview has been edited and shortened for clarity. 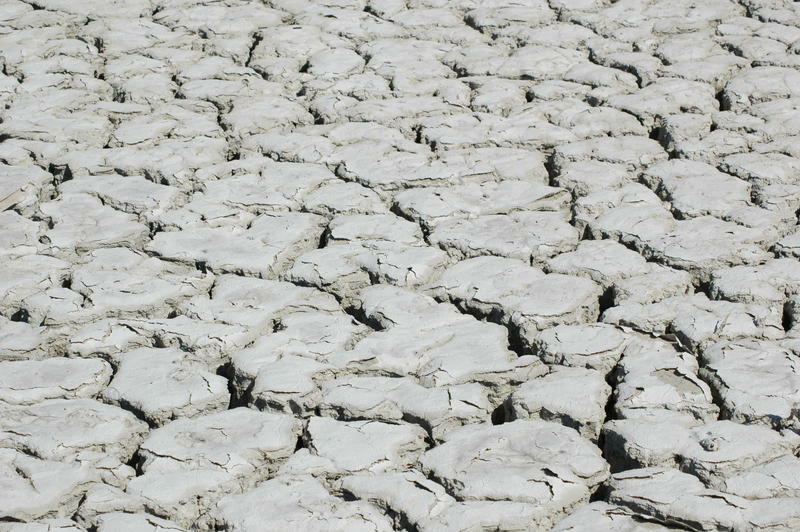 As the California drought stretches into its fourth year, the business community wants to have a say in how water is managed. 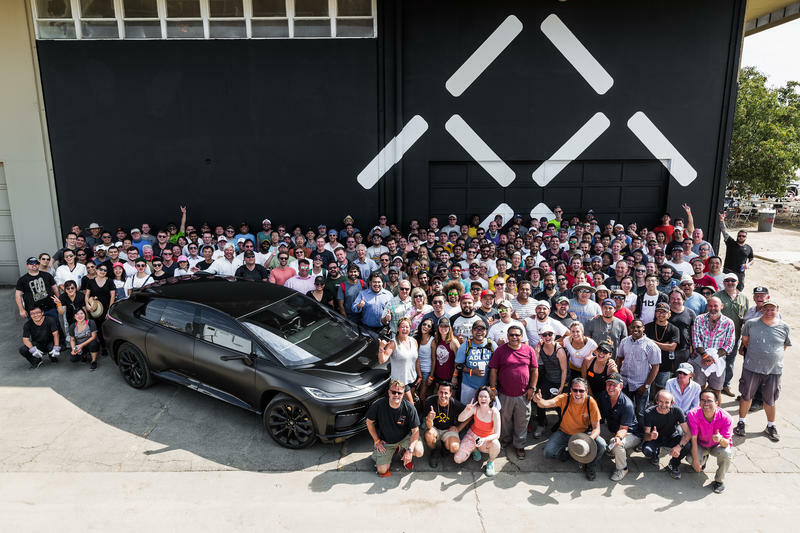 From Sacramento, Katie Orr reports on a new collaboration announced today. Companies including Coca-Cola, General Mills and KB Home say they want a greater voice in how the state manages water. The group says it will monitor implementation of the recently passed water bond and ground water legislation. It will also encourage conservation and recycling at the local level. California’s almond orchards are turning from white to green this week as millions of blossoms fall, marking the end of this year’s bloom. 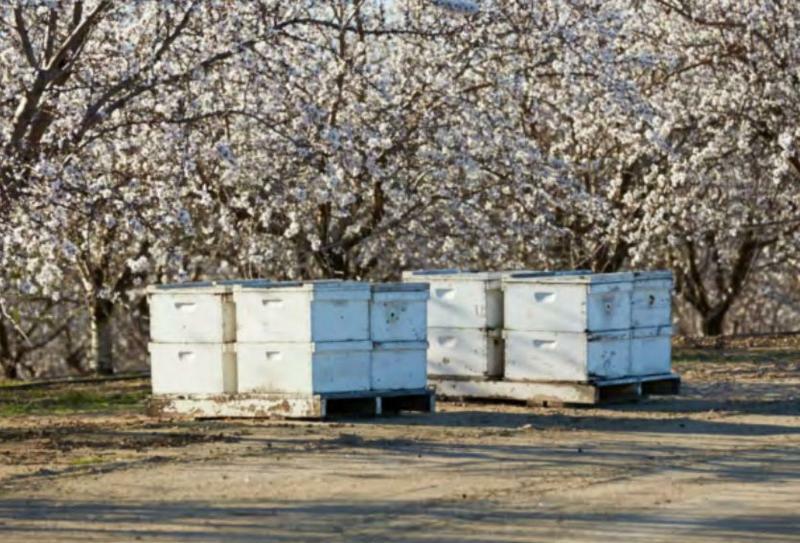 But for one valley almond grower, work with the bees that make it all possible has just begun. FM89’s Joe Moore reports. You probably know Paramount Farms from their brands like Wonderful Pistachios and POM Wonderful. Now the world’s largest grower of almonds and pistachios is adding a new product to that portfolio – something they call Wonderful Bees. 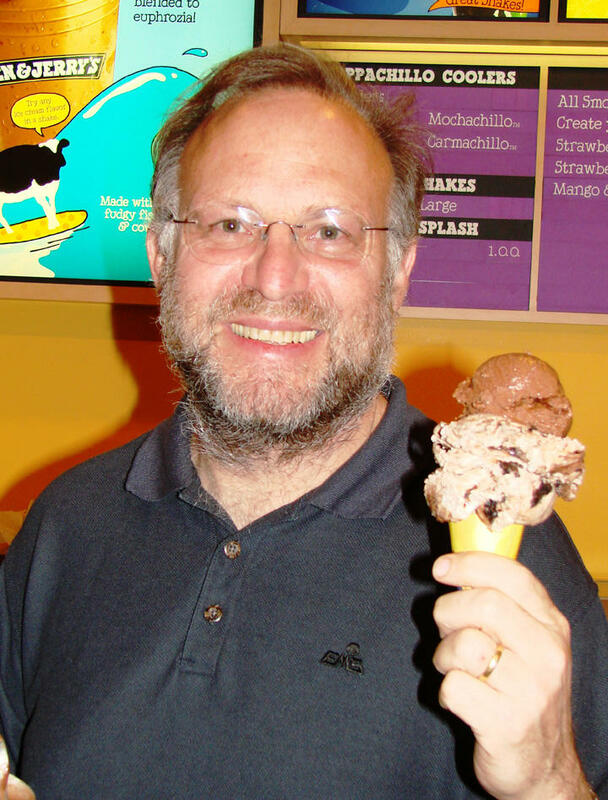 Jerry Greenfield is a many of many talents - entrepreneur, activist, and ice cream innovator, just to name a few. The co-founder of Ben & Jerry's will visit Fresno on Wednesday November 12th to deliver a speech for the San Joaquin Valley Town Hall Lecture Series. He recently joined us on Valley Edition to talk about his life and career, including how he met his longtime business partner, and his strategy for success. We also talked about his activism on a number of issues including GMO foods and more. 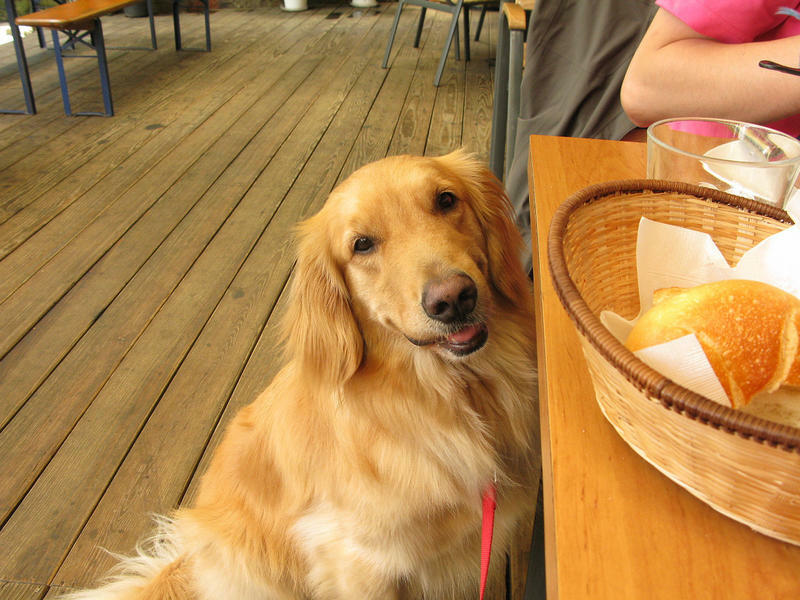 It’s becomes common to see dogs sitting next to their owners on restaurant patios. But, as Katie Orr reports from Sacramento, dining with a dog that is not a service animal is actually against California law. Back in 2010, the city of Irwindale was so excited to lure the factory that makes Sriracha hot sauce to their area, they helped finance the $40 million project. But earlier this month that same city council designated this once desired business as a public nuisance, over complaints from residents about spicy odors and burning eyes. Sriracha sauce creator David Tran is now being peppered with offers to relocate his plant to other states and counties, including the San Joaquin Valley. 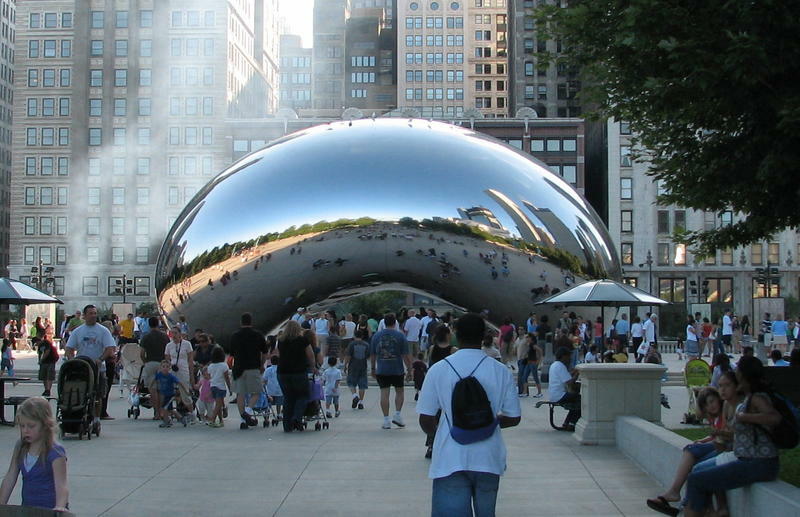 The move could create hundreds of jobs and bolster the local economy. 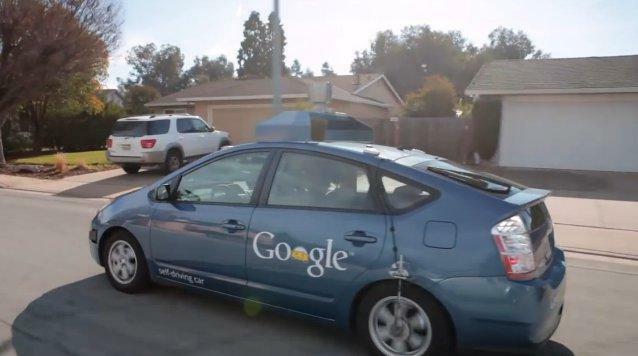 It's around 150 miles from Silicon Valley to Fresno, but over the last few years, Mountain View-based Google has quietly been increasing its presence in the San Joaquin Valley. In fact, the region that's known for its raisins and almonds is now home to some of Google's top research and development projects. 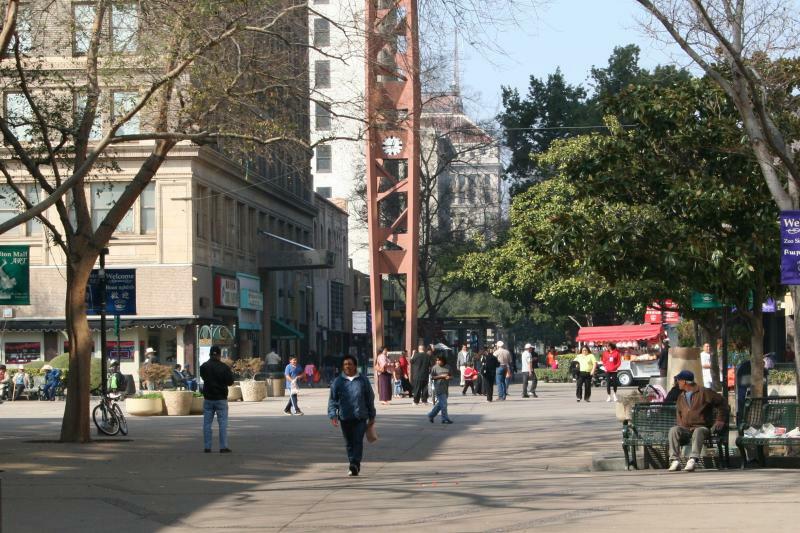 Nearly fifty years after the Fulton Mall opened to national acclaim, Fresno City Council voted late Thursday night to approve a plan to replace the historic pedestrian zone with a two-way street. The 5-2 vote was the latest step in an effort that backers hope will revitalize downtown Fresno and the city's historic main street. Is Fresno's Fulton Mall a priceless piece of art, or an impediment to revitalization of the city's historic core? 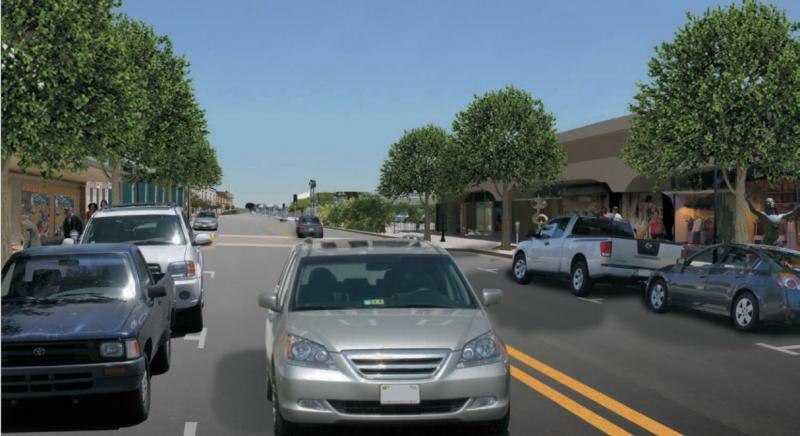 That's the issue facing the Fresno City Council later this month, as the debate to re-open the pedestrian mall to vehicle traffic heats up, thanks to a $16 million federal grant. 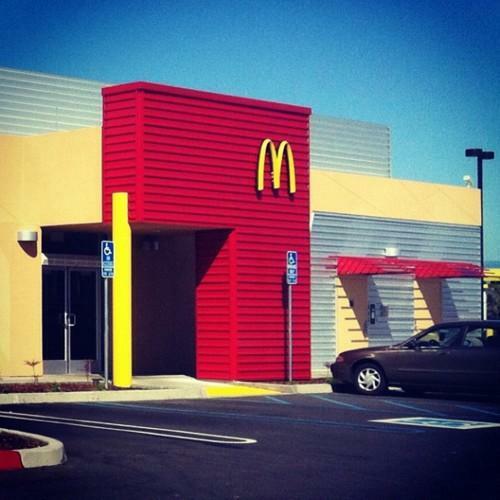 California lawmakers are looking at the cost fast food jobs might pass on to state taxpayers. As Max Pringle reports from Sacramento, Wednesday’s hearing was based on a recent UC Berkeley Labor Center study. The study estimates that more than half of full-time fast food workers rely on public assistance, which costs California taxpayers more than $700 million per year. The Center’s Ken Jacobs says the study contradicts a lot of assumptions about the average fast food worker. A bill that would gradually increase the California minimum wage to $10-an-hour has passed the State legislature and is on its way to the governor. It would be the first increase in the minimum wage in six years. Democratic Senator Bill Monning says if you’re a Californian subsisting on the current state minimum wage, you’re living a second class existence. "You are in a second hand economy, second harvest food bank, second-hand clothing, second-hand hand-me-down everything," says Monning. It looks like California’s minimum wage will go up next year for the first time since 2008. Ben Adler reports from Sacramento on the deal announced today by Governor Jerry Brown and Democratic legislative leaders. Under the deal, California’s $8-an-hour minimum wage would rise to $9 in July of next year, and then to $10 in January of 2016. That’s a faster pace than the original bill that’s been moving through the legislature this year. But it does not include automatic adjustments for inflation, as was previously proposed. It’s not every day that an ambassador from a foreign nation visits Fresno. But on Thursday the Indian ambassador to the United States paid a visit to Fresno State. Indian Ambassador to the United States Nirupama Rao visited Fresno for several reasons: to strengthen U.S. – India ties. "Trade, business and investment ties between economies such as ours..."
“I see so many friends from the Punjab region of India sitting amongst us..."
And because Rep. Jim Costa asked her to.